Dog Eat Dog - Official Fansite! Tourdates, MP3 downloads, Videos & More! 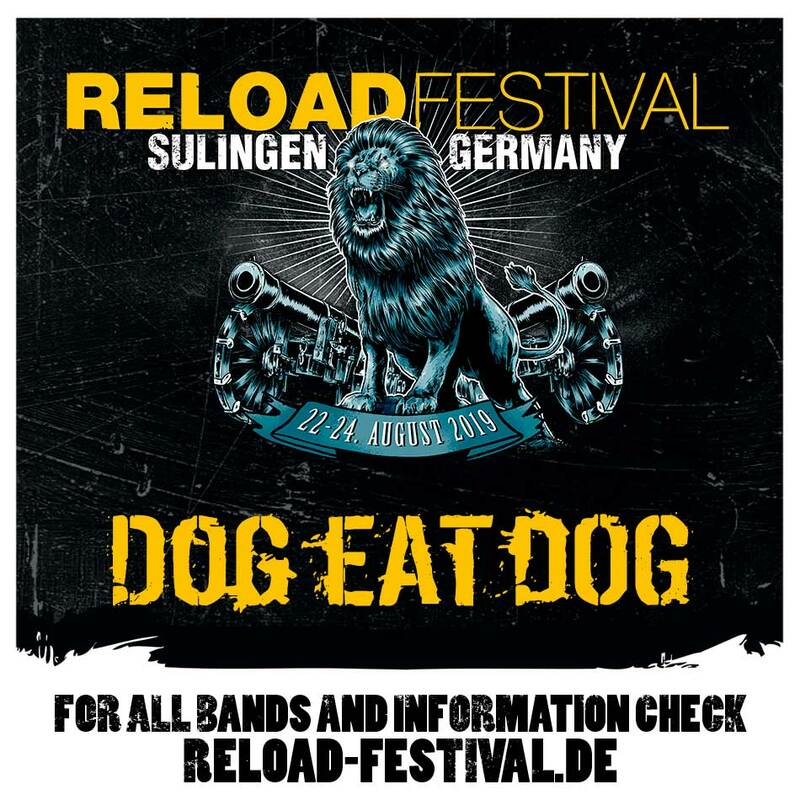 Dog Eat Dog will play at Reload Festival again this year! Sub Zero Farm covers No Fronts live at Swingin' Hall 14/10/2010. First three dates have been announced! 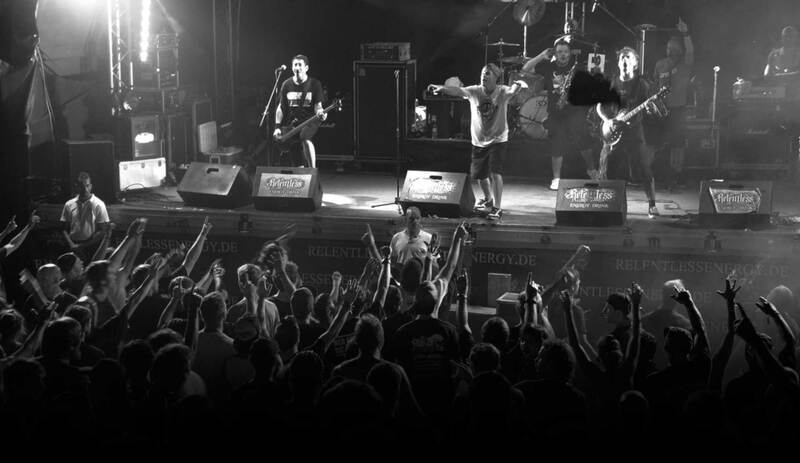 Groezrock, Meerhout (BE) in April, The Sound Of Revolution 2019 - Outdoor, Eindhoven (NL) in early June and Dong Open Air, Neukirchen-Vluyn (DE) in July. More soooooooooon! Lyrics video for Dog Eat Dog's new single "Lumpy Dog". Lots of good things happened in the world of Dog Eat Dog this year, including new songs, a recorddeal and touring with Limp Bizkit. Another change is a change of booking agency. Going forward into 2019, Dog Eat Dog will be represented by Kingstar Music. 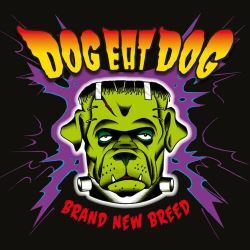 Booking requests for Dog Eat Dog can now be sent to Nanouk de Meijere via ndm@kingstar-music.com. And with the new Brand New Breed release on the way you'd better be quick to book the Dogs for your 2019 club show, festival or tour! Dog Eat Dog's Got Talent - 3 bass players, 3 auditions, 1 song!! Dog Eat Dog's Got Talent - 3 bass players, 3 auditions, 1 song - ft. Ally Wilbers (Crooked Morality), Joost van Laake (All for Nothing) and Fred Kenney.